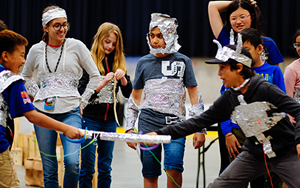 Nord Anglia Education (NAE) schools inspire confident, creative global citizens who have a thirst for knowledge and a vision to change the world for the better. We also believe that students with a global worldview will have competitive advantages in our increasingly interconnected world. Our education offer provides unique learning opportunities to enable our students to become truly globally-minded and globally-active citizens. 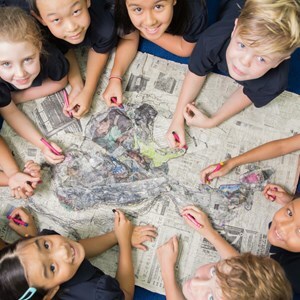 Every international school will say that one of their aims is to develop global citizenship for their students, but few define the way they nurture the knowledge, skills and understanding to make this happen, or the opportunities they give to students to be active in this respect, making global citizenship a way of life in the immediate, and not just the future. 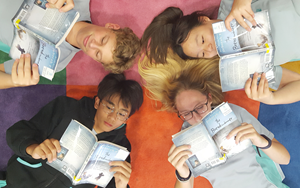 At Nord Anglia Education it is different, and through our curriculum, our extended programme and the work of our own Foundation, we actively provide these opportunities to our students. 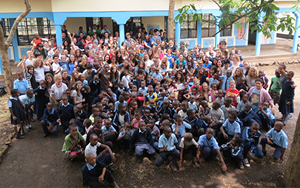 These include one-of-a-kind experiences such as expeditions in Tanzania and Les Martinets as well as collaborations with The Juilliard School, MIT, and UNICEF. Our Global Campus brings together our 52,000 students virtually and actually, encouraging a sense of belonging to the world community, particularly through topics covering environmental factors and humanitarian issues. The challenge for our schools is to ensure these learning experiences have a long-lasting impact on students and their school communities. At the same time, we want to provide a structured approach to global citizenship that ensures they can develop the skills and knowledge needed to be successful and fulfilled in our modern world. All good international schools not only promote respect for national identities, but actively celebrate them. These schools include in their annual calendars international days and national festivals, especially of course those of their host countries. Our curricula also encourage global-mindedness. For example, the International Baccalaureate Diploma Programme has an explicit commitment to international aspects through thematic units of study. 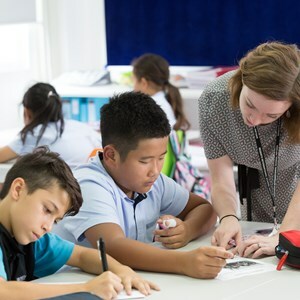 The International Early Years, Primary and Middle Years curricula all have international learning goals which are unique to our curriculum and help young children begin the move towards an increasingly sophisticated national, international and intercultural perspective. Each thematic unit includes an international aspect to help develop a sense of ‘international mindedness’. But at NAE we have the ability and desire to go much further through our Global Campus and our leadership and social enterprise programmes. 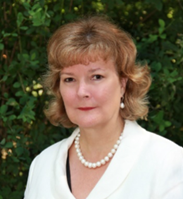 For example, our Global Library is a carefully curated collection of books which we believe every child should read, and some of the authors tell us their stories of why they wrote such impactful books, including Debra Ellis who wrote ‘The Breadwinner’. Our creative writing competitions (open to all our students) feature themes based around the United Nations Sustainable Development Goals, which we promote through a unique collaboration with UNICEF. Students return from our Expeditions with a true sense of what it means to change the lives of others and have their own lives transformed as a result. The central pillar in addressing global citizenship is what happens every day in our schools, through the curriculum and co-curricular programmes. The following are just a few examples. Students often learn about global issues through activism and advocacy at a local level. They are provided great opportunities for this, such as joining Model United Nations, or by active participation in their communities. These issues often ignite our students’ determination to pursue development work in their future careers, such as our students who are passionate about working with migrant populations in central Europe, the Far East and America. At La Côte International School, students work with a charity that provides aid to refugees at the point of crisis. In exchange, students take part in refugee simulation activities with the organisation to broaden their perspectives. 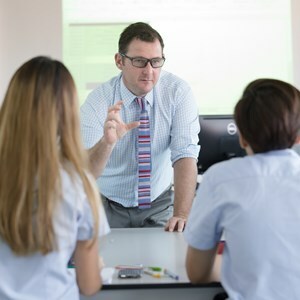 Regents International School Pattaya focuses on relief efforts by requiring every student to be heavily involved in frequent service projects each week. BIS Bratislava has recognised the complementary role of content and skills in developing global citizenship; studying law, culture and religion so that students can understand why things happen as they do in different places. All our schools focus on actively learning about and addressing issues such as poverty, conflict, the environment, discrimination and differing lifestyles through our Personal, Social and Health Education programmes. 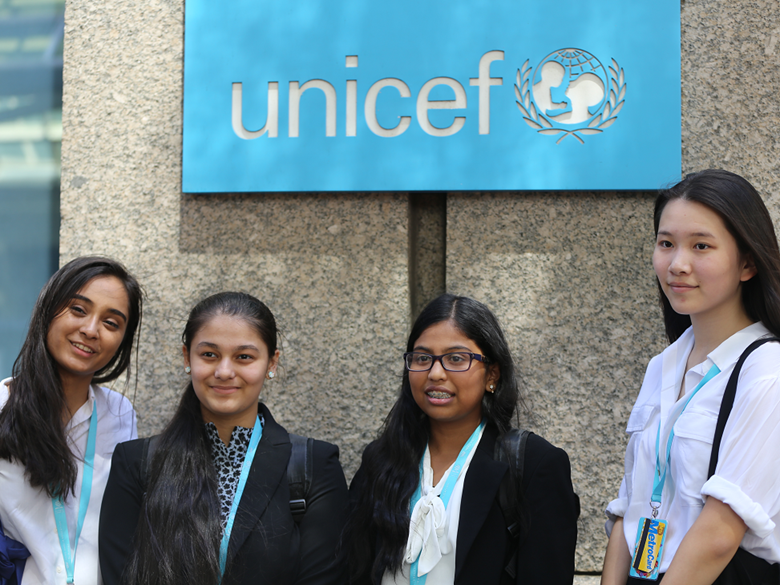 Through our collaboration with UNICEF, we provide all students with a unique opportunity to look at effective and sustainable solutions to global problems. The annual Global Challenge across all our schools tasks students with spearheading initiatives to address the Sustainable Development Goals. This year, our students are focusing on goal 4 and goal 16, which cover issues of quality education and justice. We can’t wait to see how our students will engage with these goals in their individual school communities. Through our approach to global citizenship and our collaboration with UNICEF, our students are empowered to change the world. 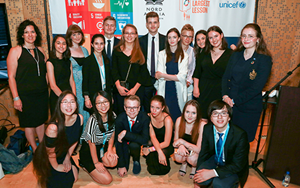 The pinnacle of this work is when around 70 of our student ambassadors spend a week with UNICEF every summer in New York, and address the United National High-level Political Forum, bringing the voice of the world’s young people to the world’s leaders. 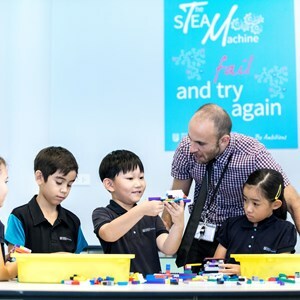 At Nord Anglia Education, we know we are educating the leaders of tomorrow, and it is our responsibility and our privilege to help them develop the skills and opportunities they need to have a voice, and to make that voice positive, effective, impactful and, above all, heard.